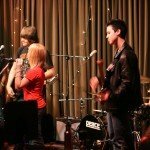 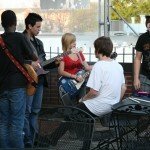 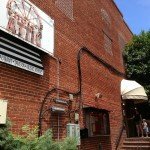 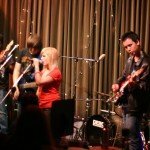 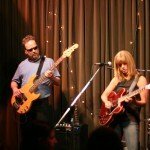 In 2009 Firehouse Decatur launched the Academy of Music Performance (AMP) program. 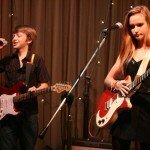 This unique program is geared toward students of all ages who want to learn how to perform in a group setting. 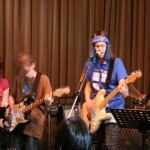 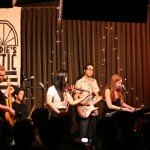 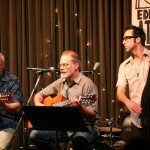 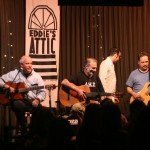 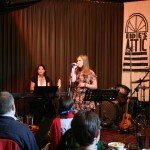 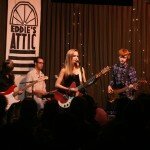 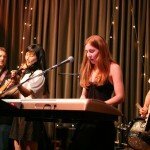 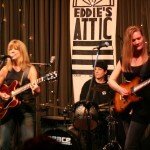 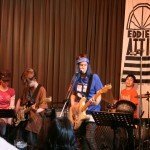 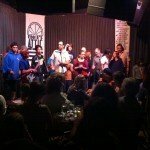 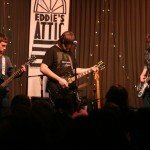 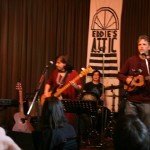 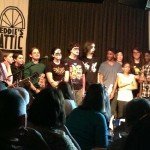 A public performance at Eddie’s Attic at the end of each semester allows the new bands to show off their stuff. 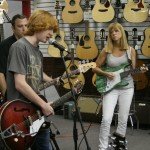 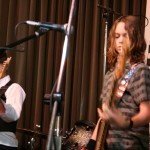 This is a great way to go beyond individual lessons, connect with other musicians and develop the skills needed to play in a band! 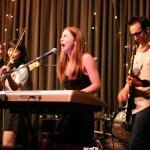 Signup now for Spring AMP 2019! 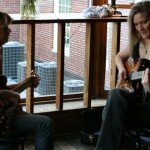 Copyright © 2008-2019 Firehouse Guitars of GA, Inc.